An image of Samsung Mobile Unpacked 2013 invitation has just leaked. The Picture indicates that the Unpacked event will take place in Pyeongchang, Korea in March 4, 2013. If you never heard about Pyeongchang, It is located approximately 180 km (110 mi) east of Seoul, the capital of South Korea. Pyeongchang will be host the 2018 Winter Olympics. If the screenshot is real, Samsung will be holding the Galaxy S IV press event at March 4, 2013. 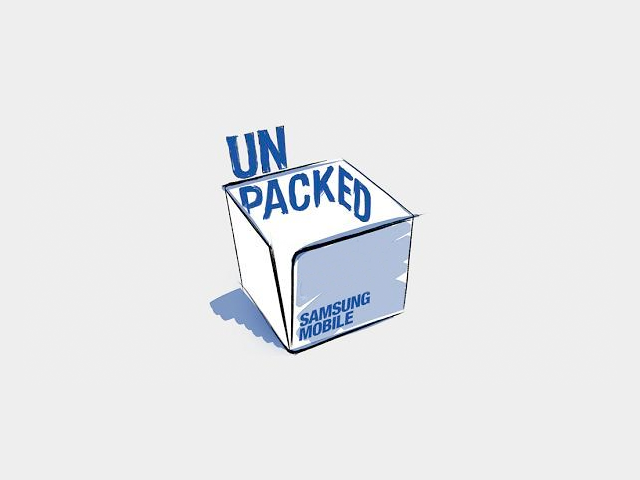 It's likely Samsung will be hoding Mobile Unpacked event 2013 in other locations as well. According to rumor, Samsung will begin training sessions of Employees in April, this could mean that the device itself will come in early April. No confirmation from Samsung, yet.